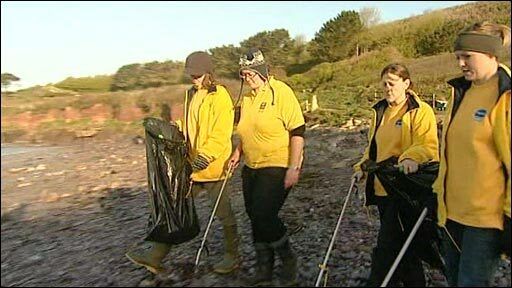 Beachwatch is an annual national beach clean-up and litter survey, which takes place over the third weekend in September. The data recorded is submitted to the Marine Conservation Society (MCS) and is collated and analysed to identify the quantities and sources of marine and beach litter, which helps MCS to effectively campaign against the sources of litter. Sunderland's contribution to this national event is taking place on Sunday 20th September from 10.30am - 1.30pm at Hendon Beach. Volunteers are asked to meet in the car park at the northern end of the promenade. All equipment will be provided. Volunteers are asked to dress appropriately for the weather, wear suitable footwear, waterproofs or maybe even sun cream! Refreshments will be served at the end of the event. All young people under the age of 17 must be accompanied by an adult and will be required to obtain permission to take part from a parent or guardian. The consent form is attached at the bottom of this article.